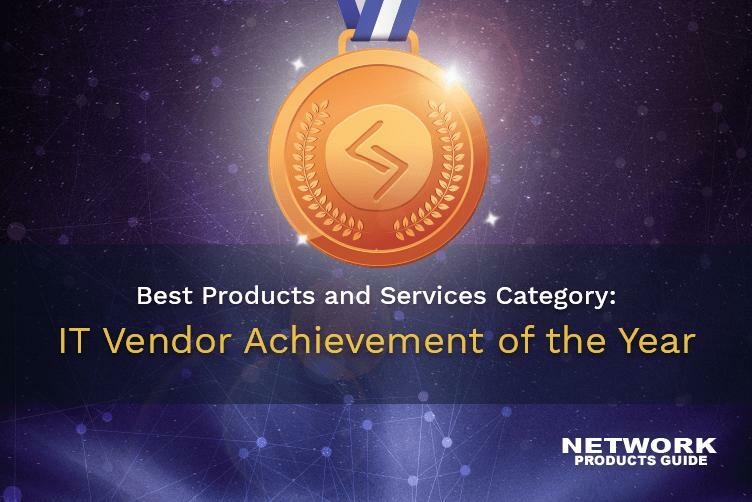 July 20, 2018 – JeraSoft Limited, IoT and Telecom billing solutions company announced today that Network Products Guide, industry’s leading technology research and advisory guide, has named JeraSoft a Bronze winner in the 13th Annual 2018 IT World Awards® in Best Products and Services Category – Information Technology (IT) Vendor Achievement of the Year. JeraSoft Limited was shortlisted in Information Technology (IT) Vendor Achievement of the Year category, thanks to its impact on the IoT industry development. The achievement which helped the company to win in the category was IoT Billing Platform launch. The platform collects data and bills any type of event within their business model gathered from multiple devices such as sensors, controllers, vehicles, smartphones, machines, etc. aimed at supporting home automation, health monitoring, industrial IoT or any other IoT service.